What happens if I am unable to attend my placement? This placement is defined in law as being ‘at least four months in duration’. For this reason, if you are unable to attend your placement due to illness, emergency or any other reason, you are required to contact your Training Establishment and your Practice Educator at the earliest possible opportunity. Furthermore, you should make your Practice Educator aware of any anticipated non-attendance well in advance of the planned absence. 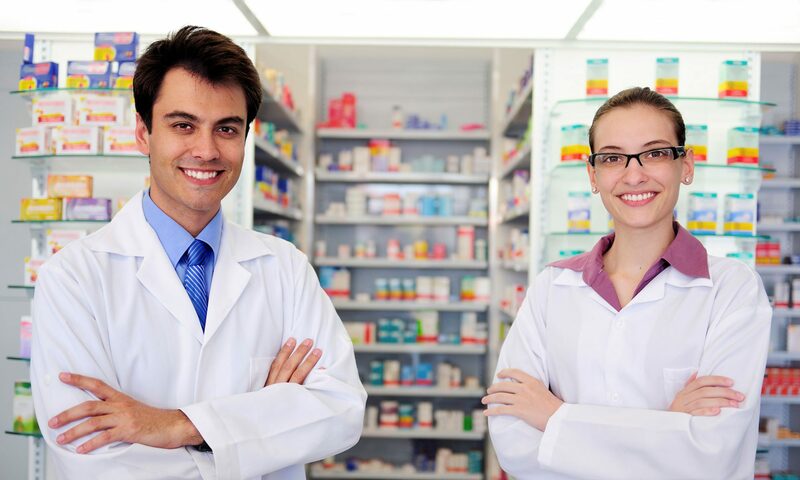 Although 100% attendance is expected from students while on placement, to comply with the statutory requirements, non-attendance will be managed by Schools of Pharmacy in accordance with their policies and procedures on attendance. If additional placement hours/days are required as a result of non-attendance, the School of Pharmacy will request APPEL to make the necessary arrangements. Previous PostPrevious Where can I complete my 4th-year placement? Next PostNext How will I be assessed on placement?